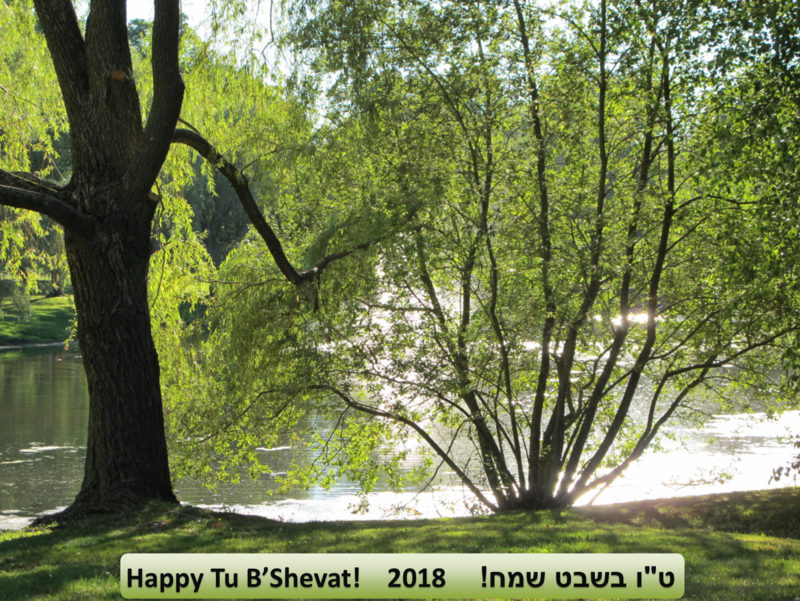 Our Tu B’Shevat seder will include wine, juice and various holiday foods. Please bring a dish-to-pass and your own place settings (so we can reduce the need for disposables). Also, let us know in advance if you require childcare. The event is free for members and non-members are welcome to make donation. Please RSVP to rsvp@kolhaverim.net by January 25 so that we may plan accordingly. Also, let us know by January 22 if you require a childcare.